Make a difference by giving to our recurring donations program. Donate to a specific medical volunteer’s fundraising page. 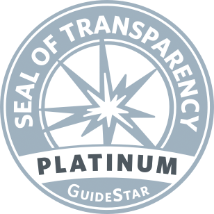 Our ongoing commitment to transparency has earned OneWorld Health the highest level of accreditation from GuideStar. That means you can trust that your donation is being used to create long-term impact in developing nations.